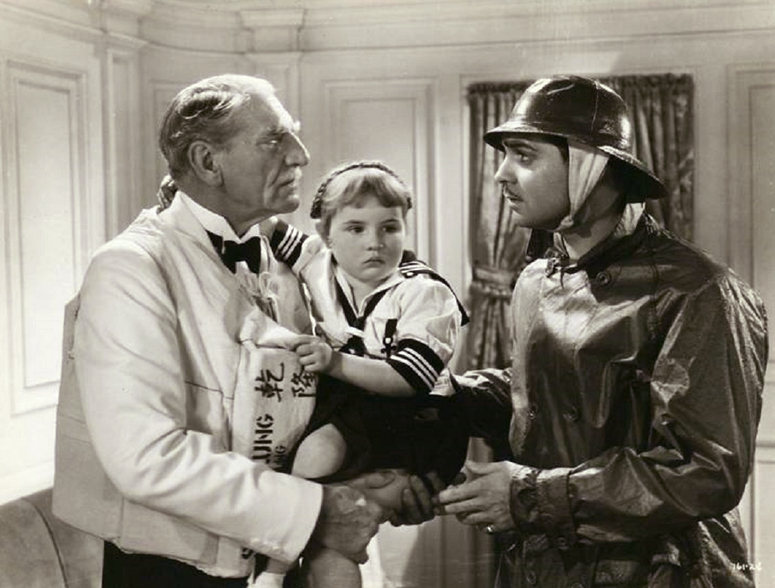 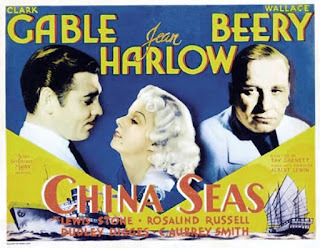 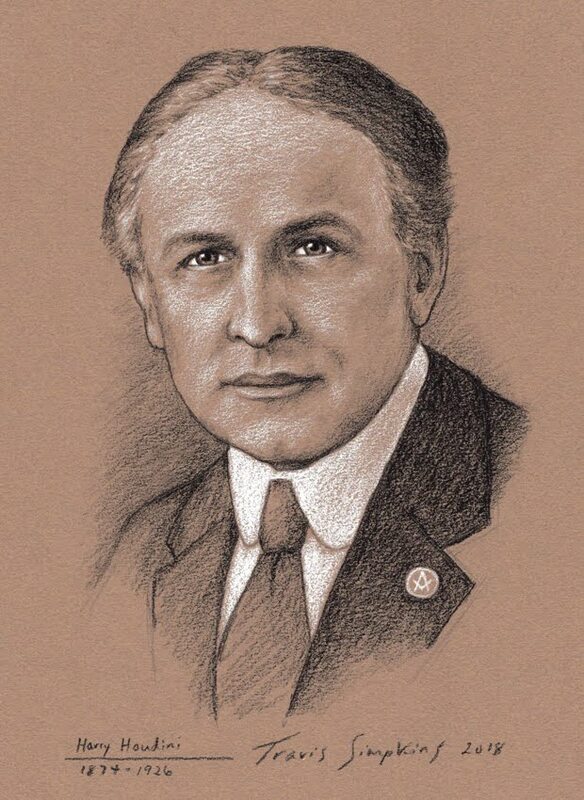 Directed by Tay Garnett, China Seas (1925) is a lavish epic that created a formula for adventure films that was subsequently utilized again and again. The tense story concerns a steamer operating between Singapore and Hong Kong, and the various dangers that arise from love trysts and pirates. 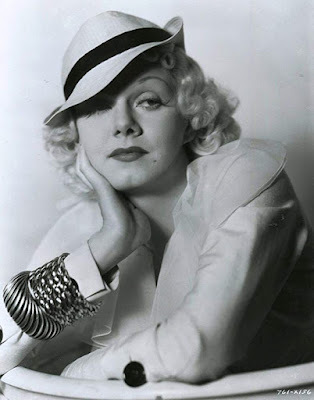 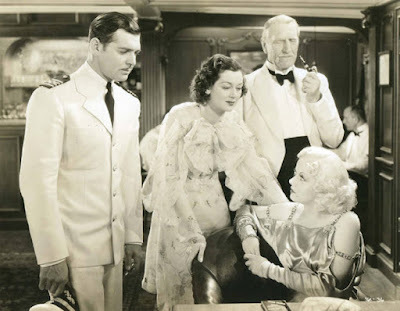 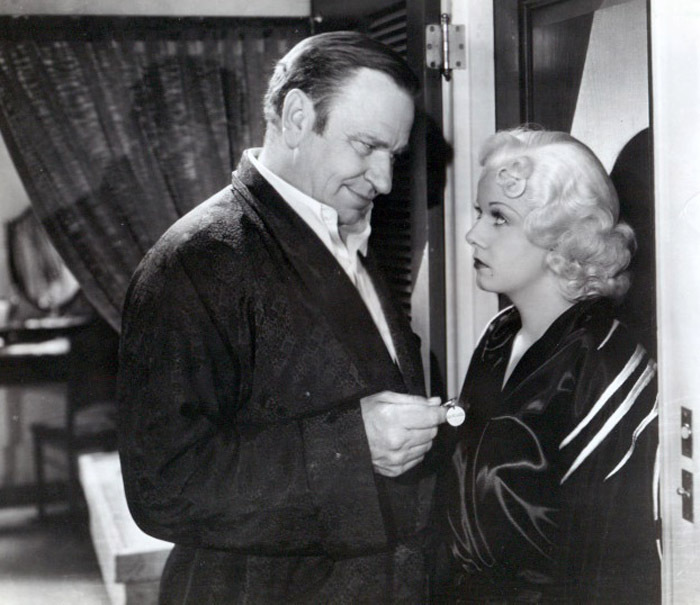 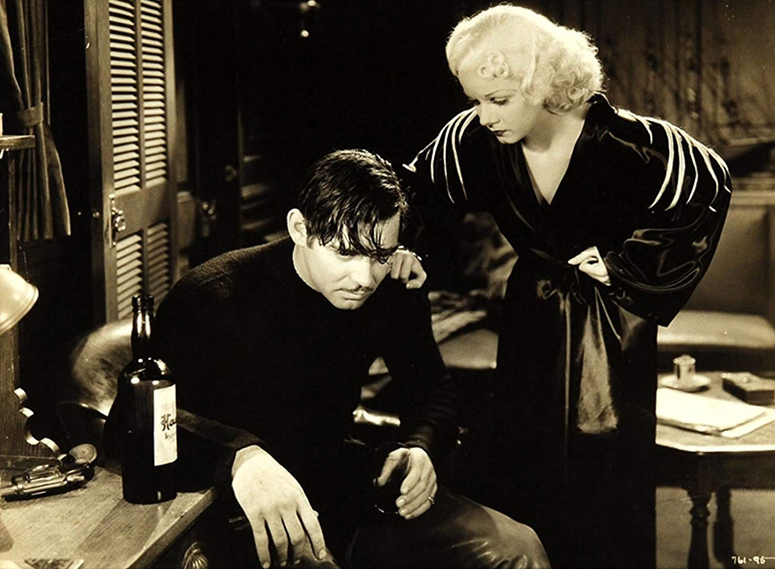 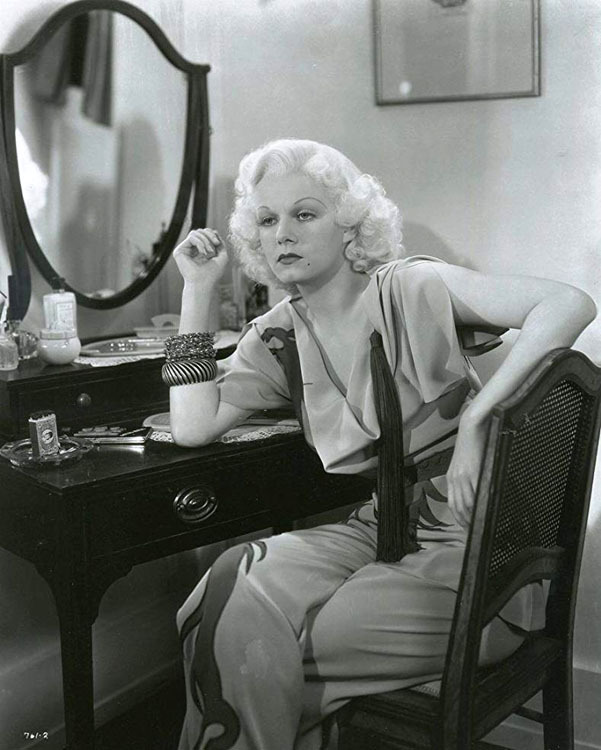 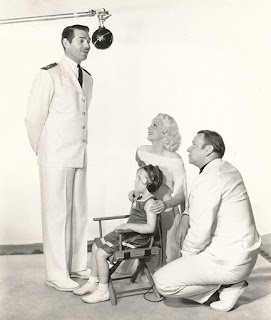 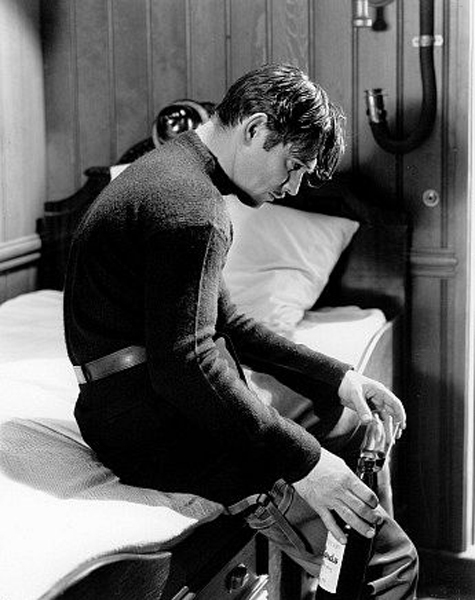 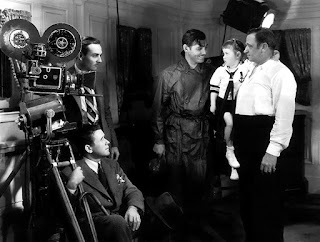 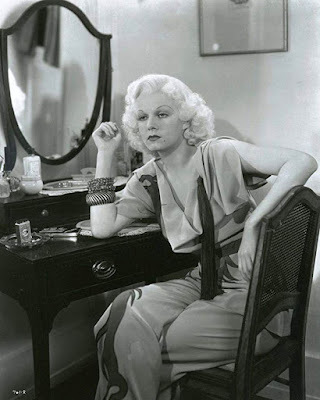 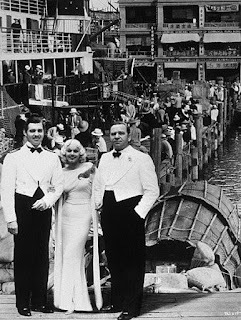 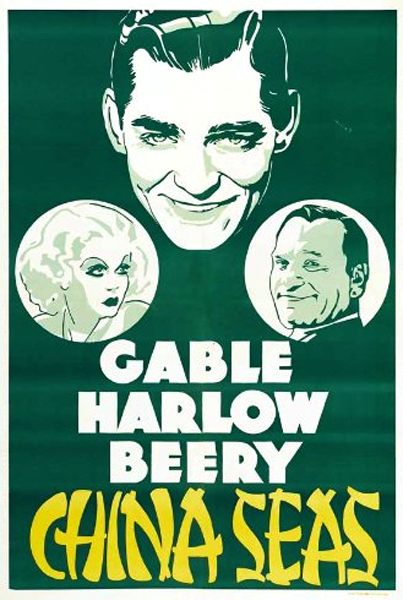 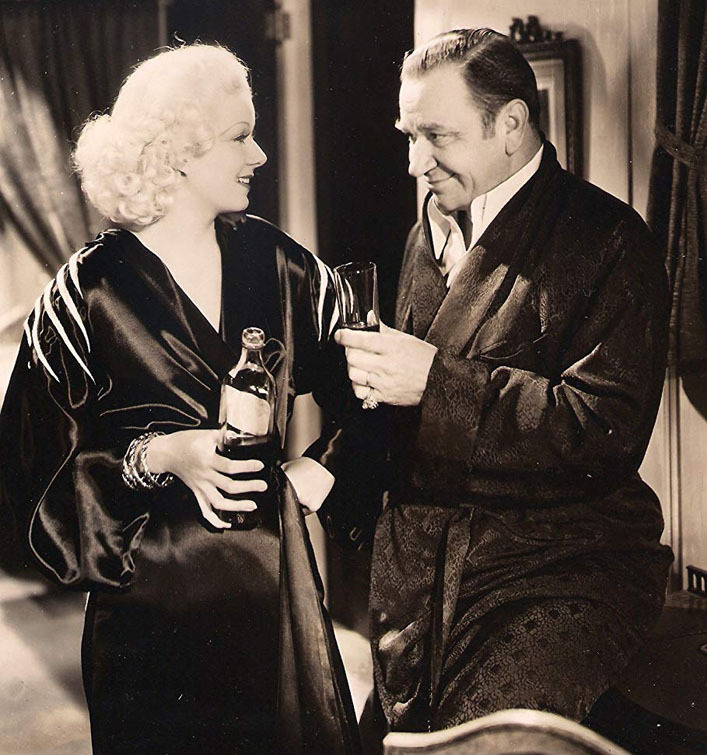 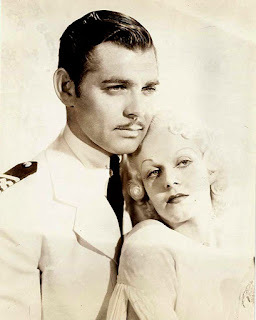 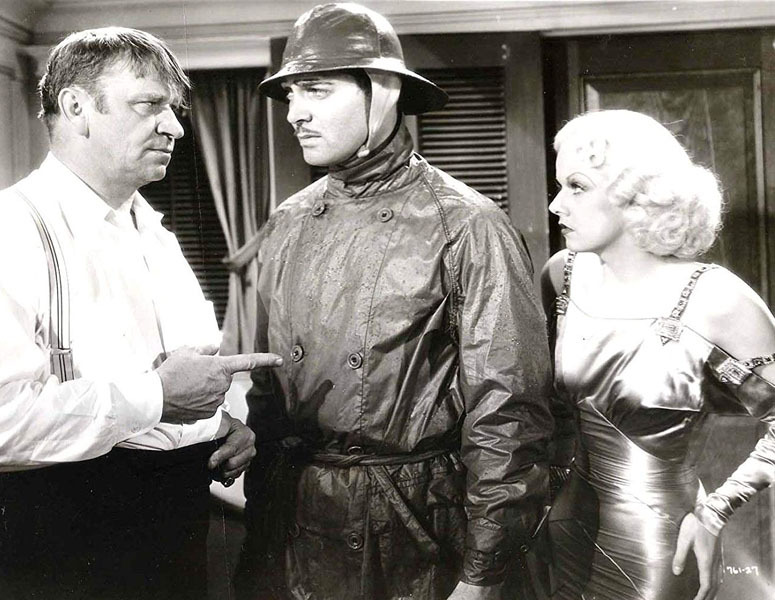 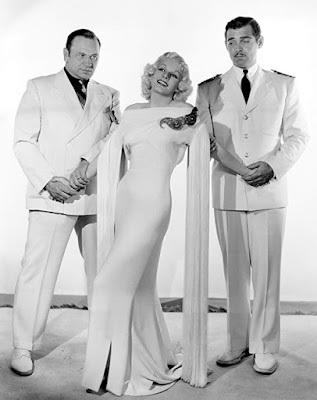 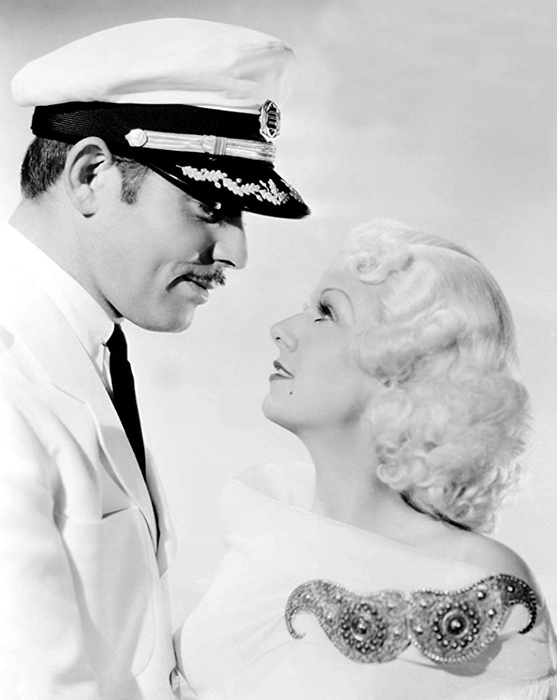 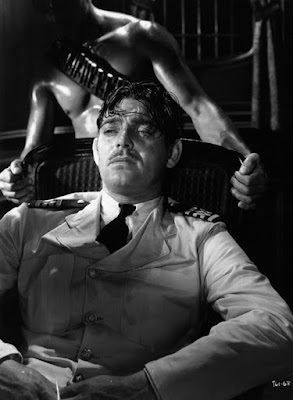 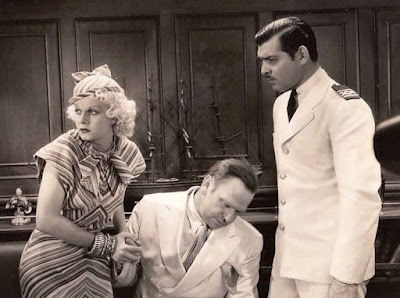 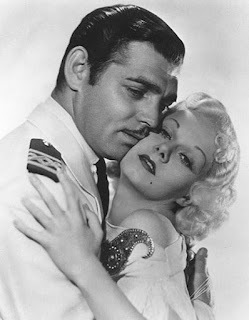 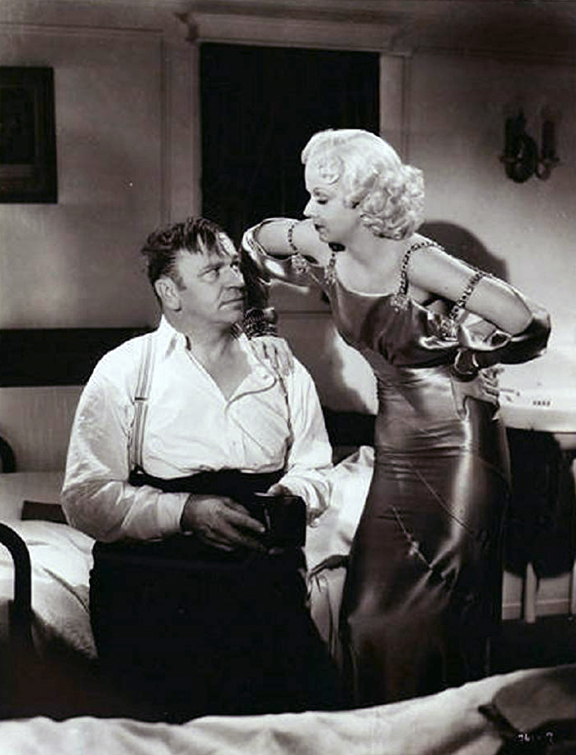 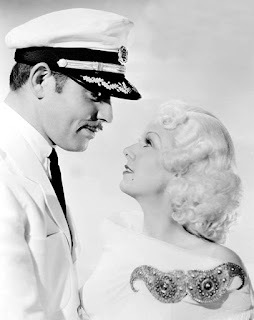 Clark Gable and Jean Harlow are great in the lead roles. 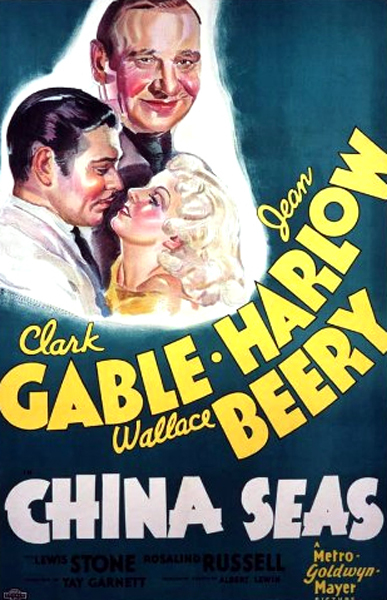 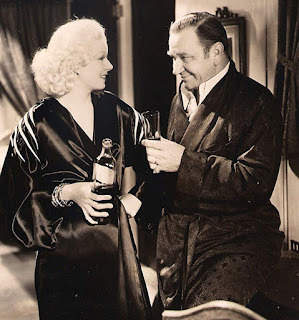 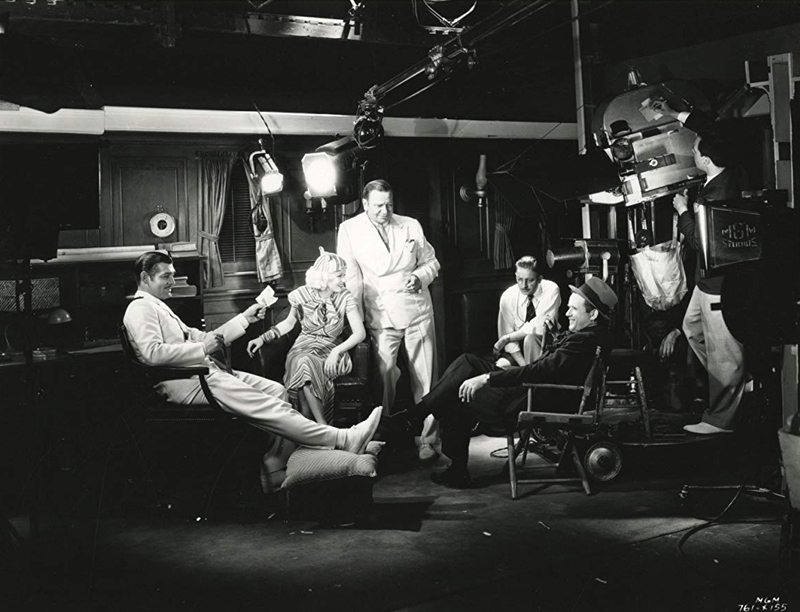 The supporting cast does a fine job as well, including Wallace Beery, Lewis Stone, Rosalind Russell and Robert Benchley.